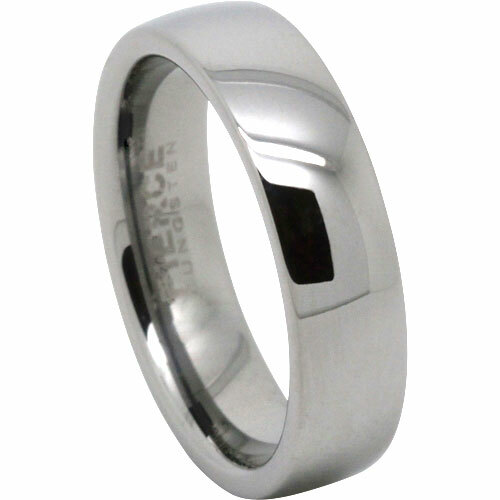 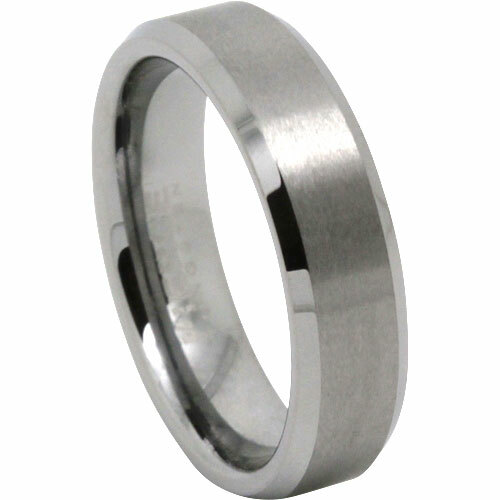 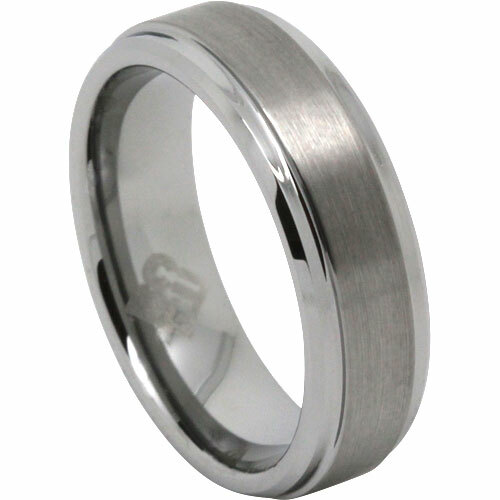 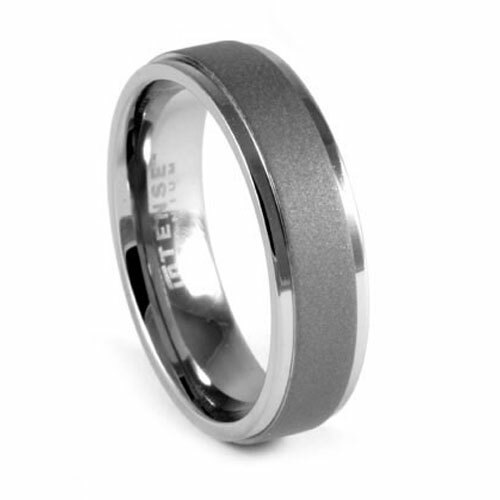 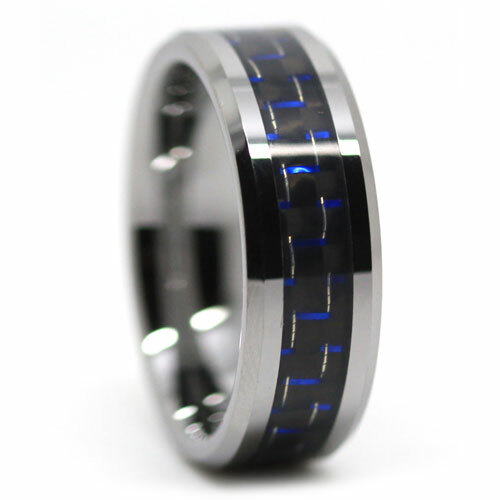 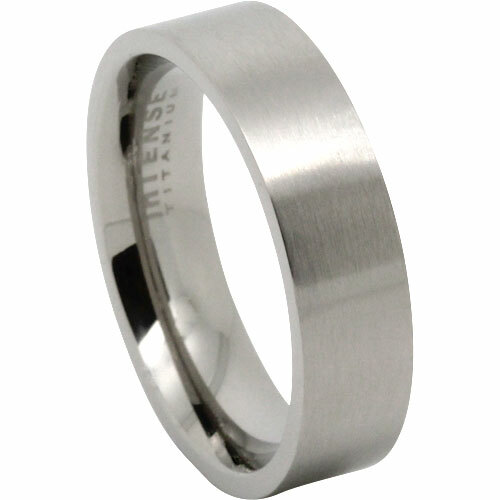 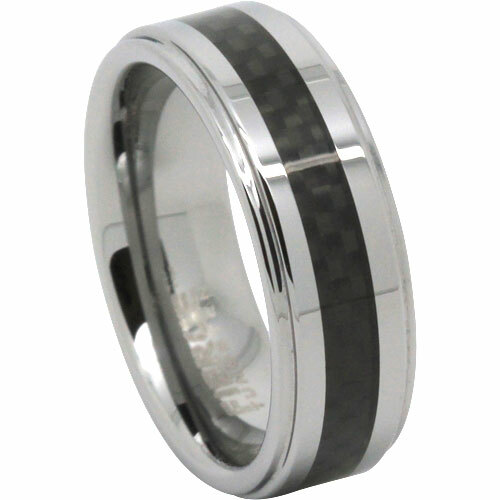 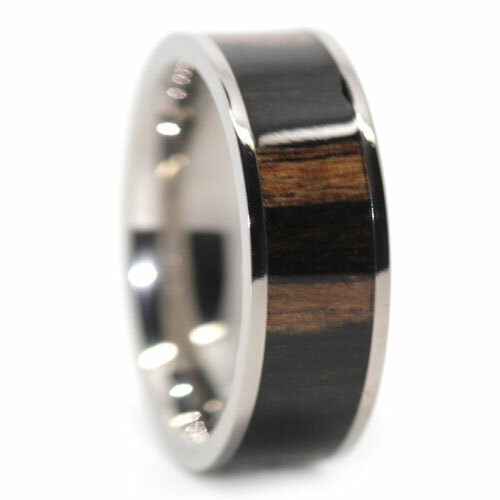 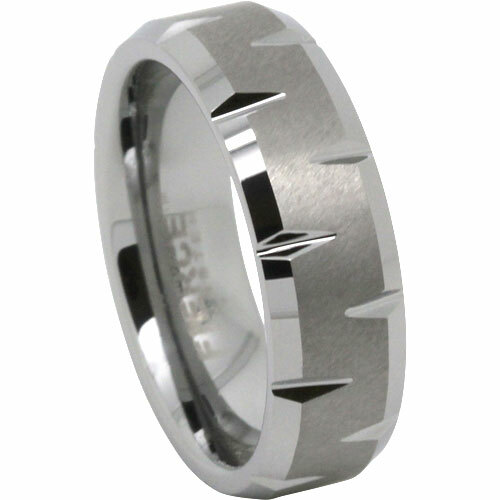 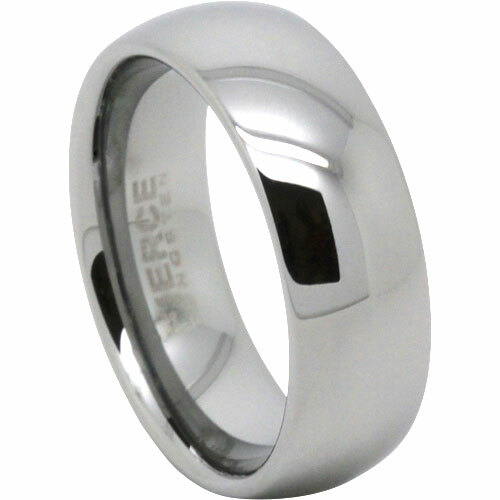 This men’s tungsten ring measures 7-millimeters wide and has a dome edge, unique twin groove design and features a polished finish. 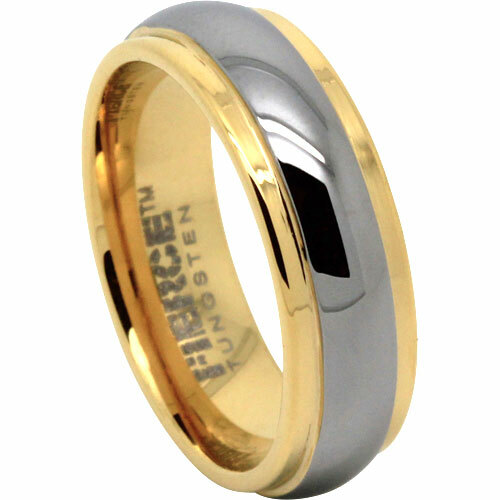 Thank you so much for your prompt service,we received our ring within 4 days of ordering, the ring is exactly as shown in the picture but unfortunately too big for my husband to be. 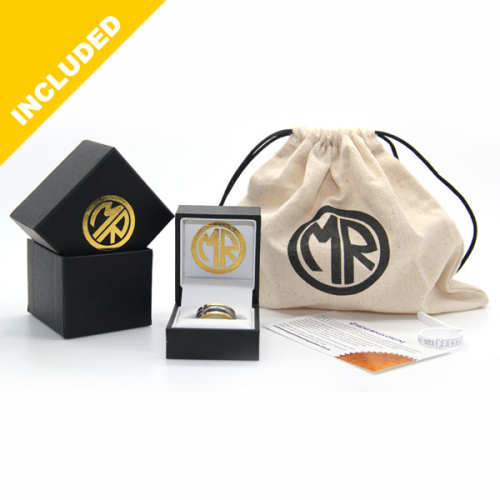 The process of exchanging for a smaller size was so easy, and I actually received the new ring only 1 day after posting back the other. 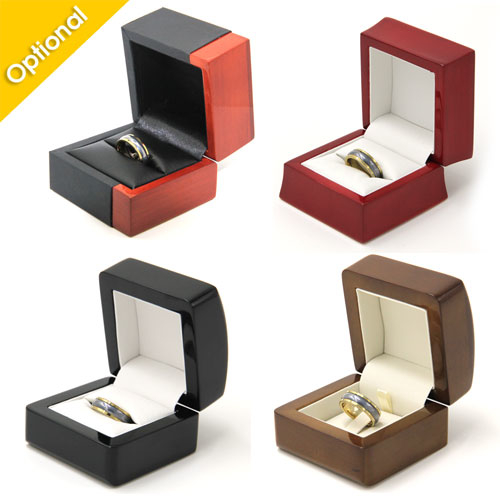 Will definitely recommend Mens Rings Online to anyone.